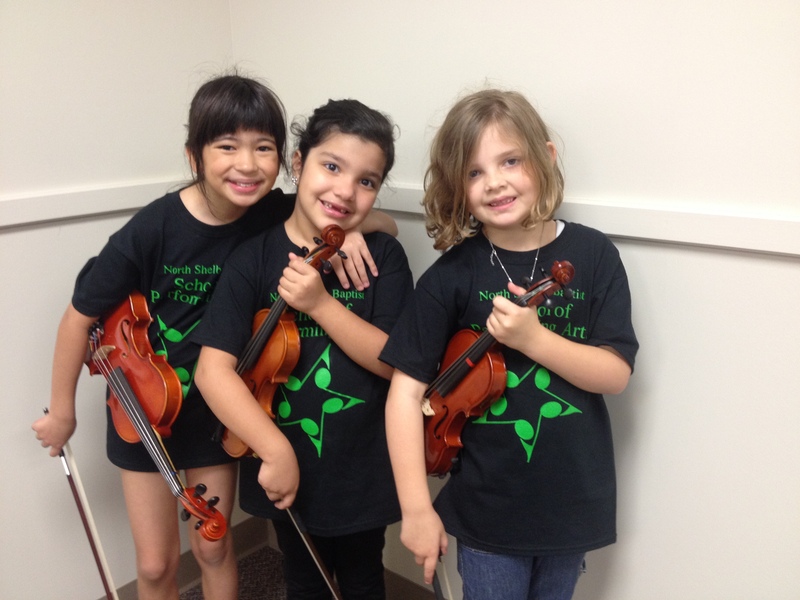 violin students in the Irondale area! Students must be age 4 and above to participate. For other listening samples, click here.